Every answer to Pictoword! Spoiler-free, tap a word to reveal it! 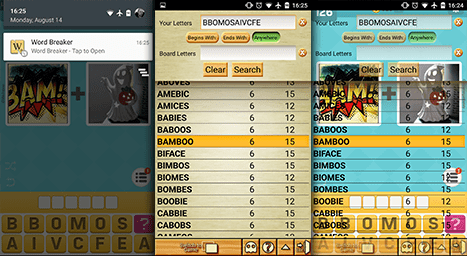 Works with both the iOS and Android versions of Pictoword.